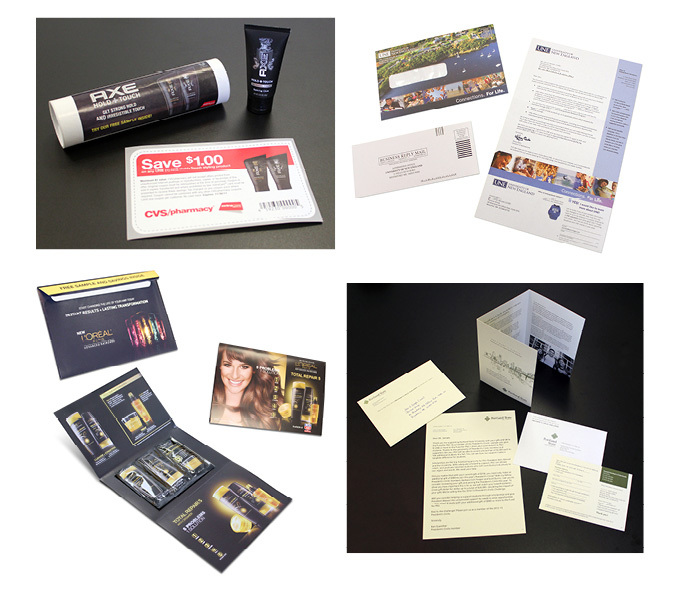 High-impact, one-to-one direct mail—that’s what we’re talking about. Kirkwood Direct partners with clients to create highly personalized direct-mail programs that engage audiences and drive a specific call to action. Combining our direct-marketing expertise with our comprehensive data services yields powerful one-to-one communications that get the results you want from your proprietary in-house databases and targeted prospect lists. We also help you measure your program’s effectiveness, so you know exactly how your direct-mail program impacts your sales and marketing objectives. Kirkwood Direct’s lettershop facility offers a truly integrated solution for all your data, personalization, inserting, enclosing, addressing, finishing, and distribution needs. Thanks to our comprehensive support and technology-driven capabilities, we can handle even the most complex mailings with ease. Want to increase the impact of your communications? We can help you build an integrated, multichannel program by adding email marketing, personalized URLs (PURLs), QR codes, or mobile marketing. These add-on services will increase the immediacy of response by allowing your target audience to respond from wherever they are, whenever they want.